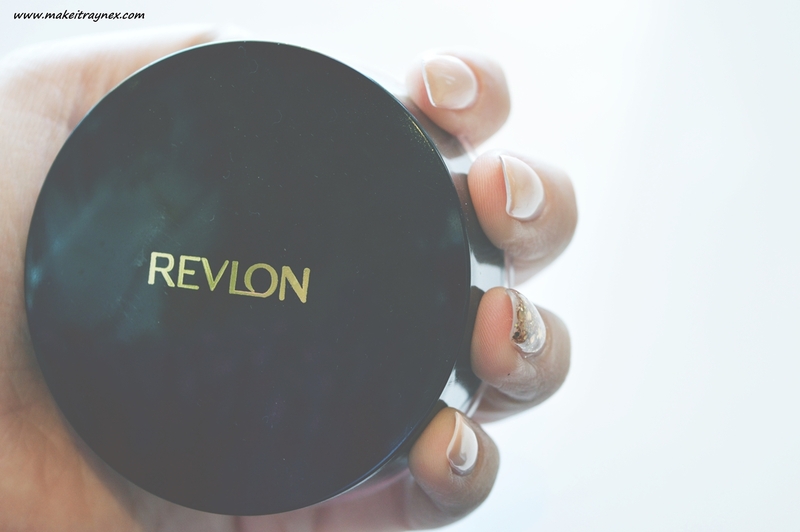 The Touch & Glow Loose Face Powder by Revlon is one of the few loose powders that I love! This kind of powder form product is very different from what I usually go for but I am all kinds of obsessed. The packaging of the Touch & Glow Loose Face Powder totally makes me think of the original way loose powder was sold! The jam packed canister is topped with a screw on lid and then packaged into a box. The lid has to be screwed on and off again leaving no chance that product will fall out and into your handbag. I chose the shade 001 Translucent 2 which I assumed would be white as to suit any skintone. It is actually a shade to suit a Caucasian skintone. It is a few shades darker than what I would usually go for. However, as we are heading into Summer my skin will get more olive toned and it is totally workable! The immediate scent reminds me of my granny. And this is not a bad thing. 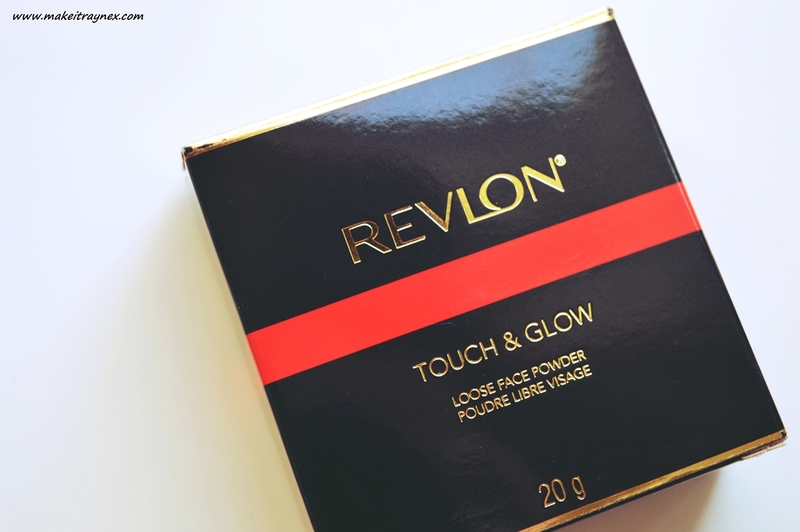 The Touch & Glow Loose Face Powder is one of the few Revlon products that still contains the original scent. I find this easiest to use when I dispense some product into the lid and dip my brush into the lid before applying to my face. I also prefer to dab it into my more oily prone areas and then brush onto the rest of my face from those areas. My skin is not particularly oily but I have read loads of online reviews where ladies with oily skin state that this definitely is one of the best powders for their skin type. Definitely pick this up if you need oil control or struggle with a shiny T-Zone! 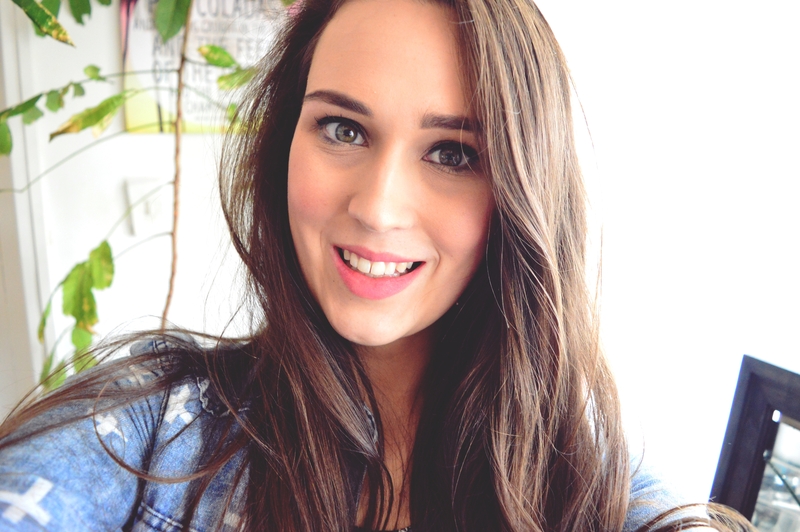 And this is meeee wearing the powder over foundation – this image was taken about two hours after applying. I do find that I don’t have to reapply powder when wearing this. One application in the morning is enough to last my face until night time. 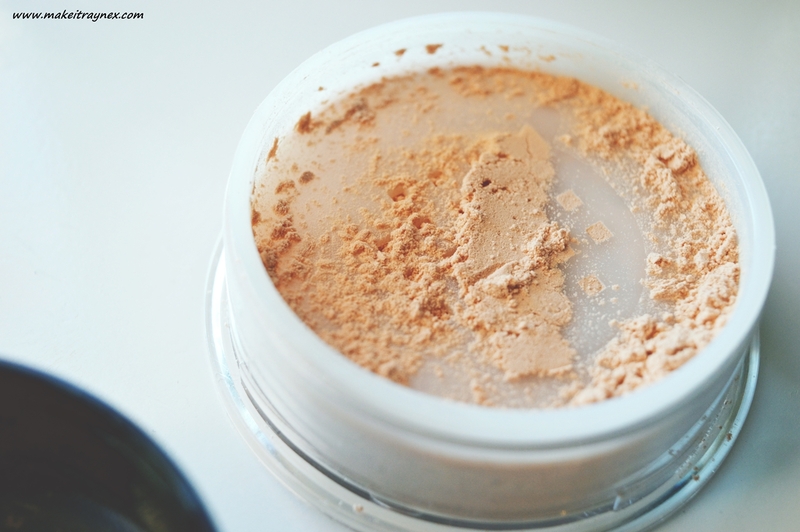 Upon application, the powder feels really silky and it doesn’t cake up on your face. I did find it sunk into the fine lines around my eyes if I applied this without baking though. The product is reeeally finely filled so I would assumed this is why that happens? 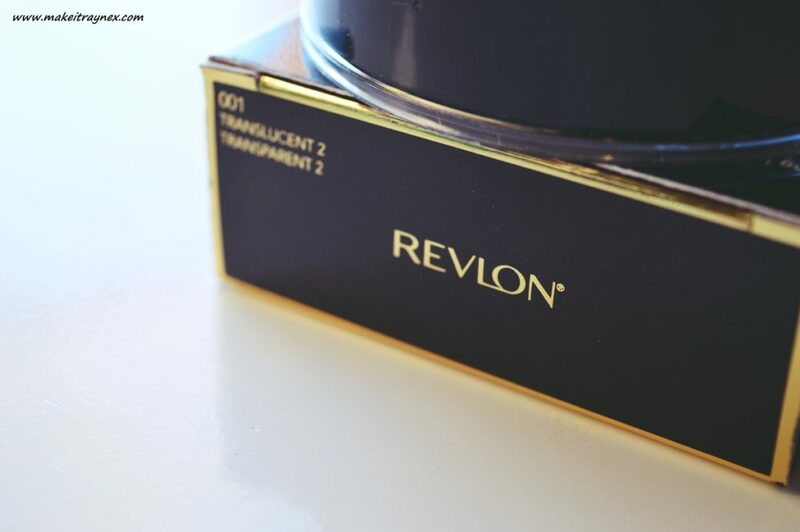 I would recommend getting this powder in the lightest shade available. Just so that it can be used in every season! You can see it suits my skin tone in the image above as I evened it out with a light foundation. In the midst of Summer I will definitely be able to use this alone. For now I have to lighten it up though! You can purchase this Touch & Glow Loose Face Powder for R245 from Clicks, Foschini, Dis-Chem and Edgars. You get a huuuuge 20g tub for this price. Seriously, it is huge. My powder that comes second in size behind this is 11g! I am currently switching up between this and the Photoready Translucent finisher so I see this lasting me well into NEXT year. I usually prefer a pressed powder, but perhaps I must give this a go. I bought the Essence Stay All Day loose translucent powder and was really not wowed by it in the slightest. I started using it to help my roots when my dry shampoo finished up instead, which it does pretty well hahahaha!